Andy: This wasn’t bad. It has a little too much burn to drink straight for my taste, but mixed with Diet Coke it’s nice. 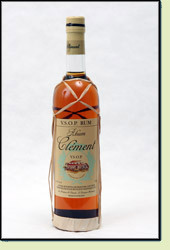 The price on this rum isn’t bad, so I’d definitely buy it again.